Gen Xtinct: Remember when the M in MTV stood for Music? 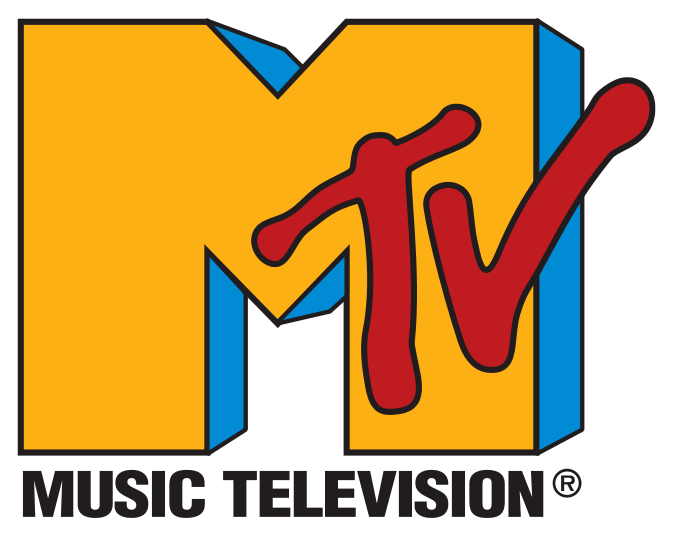 Remember when the M in MTV stood for Music? Now it seems to stand for Mediocre Reality Shows. My co-worker Kurt stumbled upon the MTV 120 Minutes archive, and it's pretty awesome. His take: "When MTV mattered, this was why." Not only do they link to the old playlists, but they link out to videos. The Smiths! The Cure! Poi Dog Pondering! Dramarama! Those were the days, my friend. Take some time and tune in.